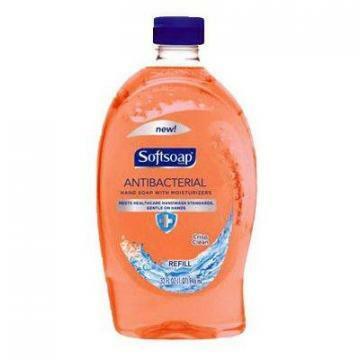 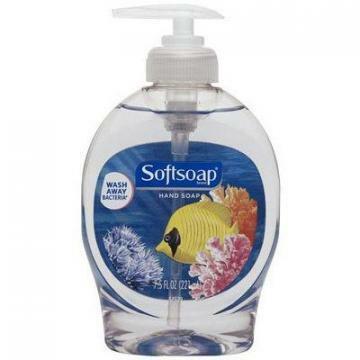 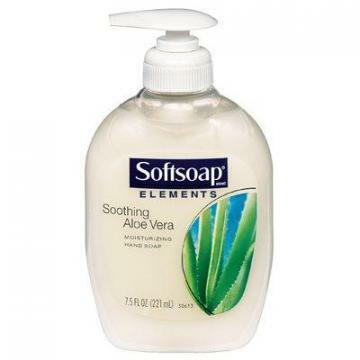 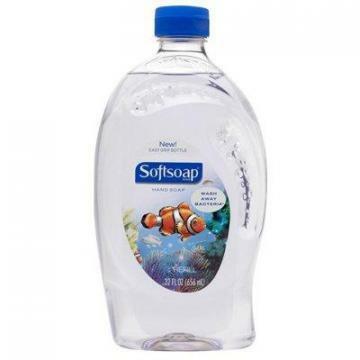 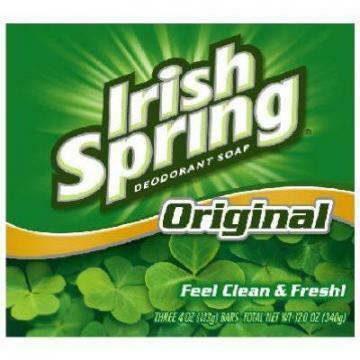 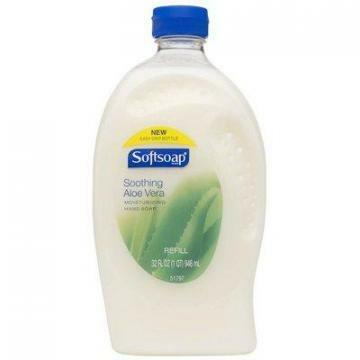 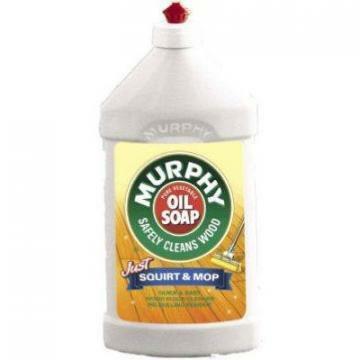 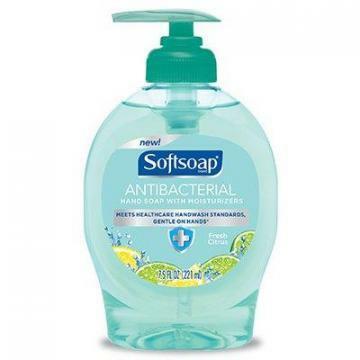 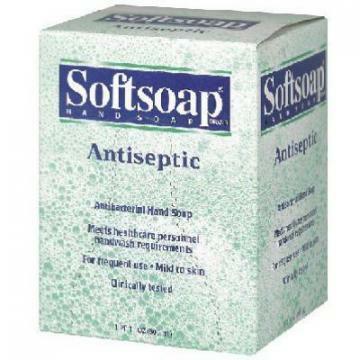 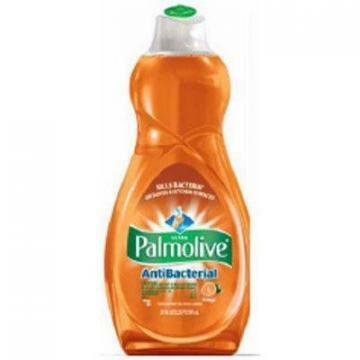 Colgate-Palmolive Softsoap Antiseptic Hand Soap, 27-oz. 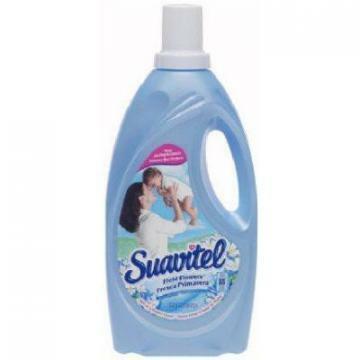 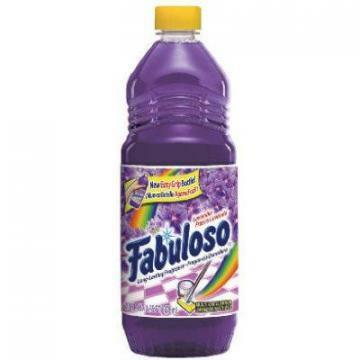 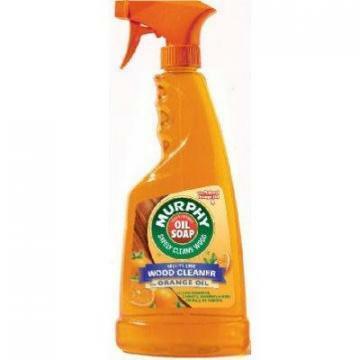 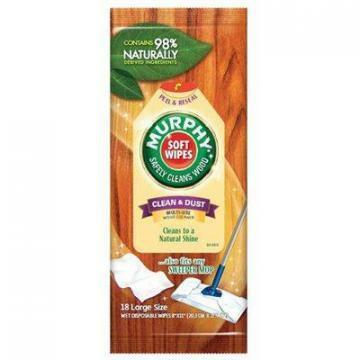 Colgate-Palmolive Fabuloso All-Purpose Cleaner, 22-oz. 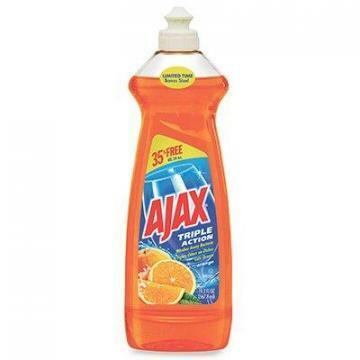 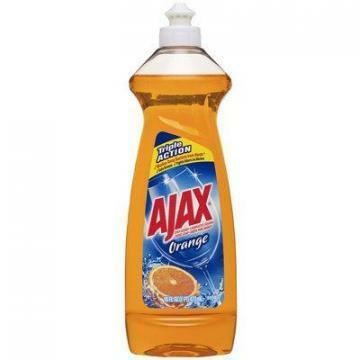 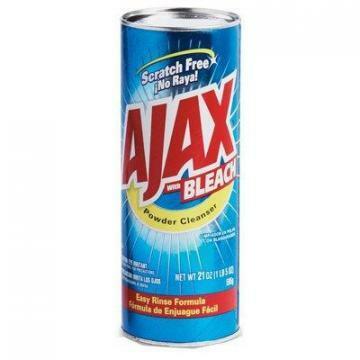 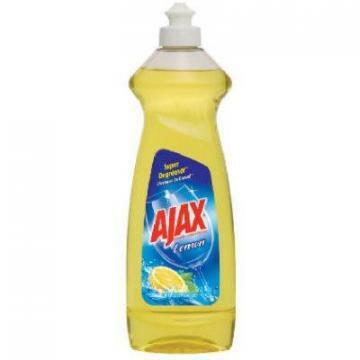 Colgate-Palmolive Ajax Dishwashing Liquid, Orange, 19.2-oz. 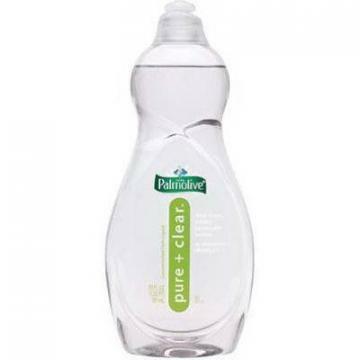 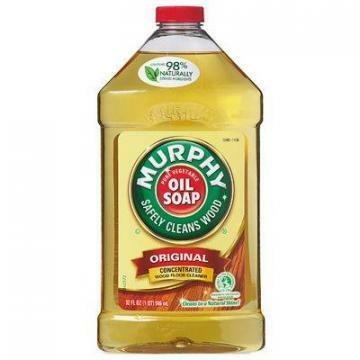 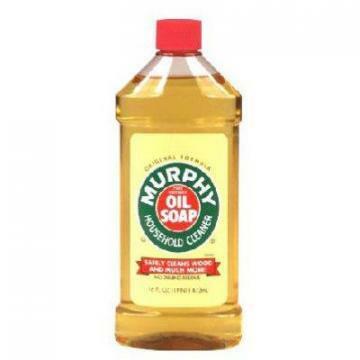 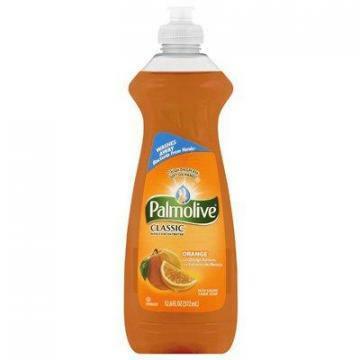 Colgate-Palmolive Original Dish Washing Liquid, 16-oz. 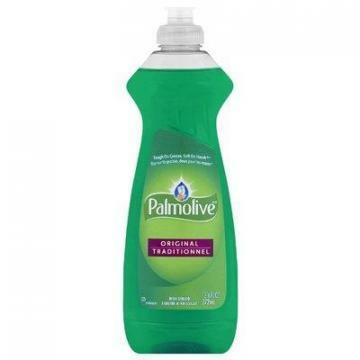 Colgate-Palmolive Dishwashing Liquid, Original, 10-oz.